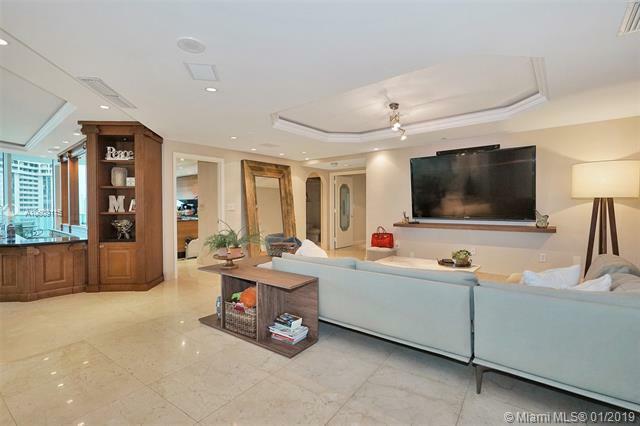 The views from this spacious and beautifully appointed home in the sky will absolutely knock the breath out of you every time you come home.The elevators come up directly to this elegant apartment and open up to almost 900 Sq.Ft. 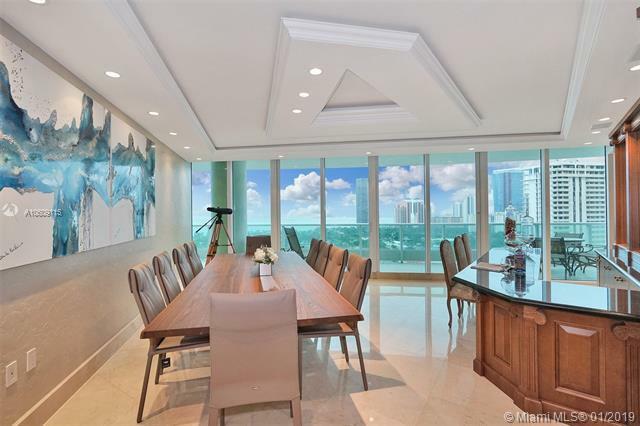 of lovely terrace spaces overlooking the inter coastal, ocean, city and golf course. If you get bored with one view, just turn your head. Sunrise to sunset views and more. 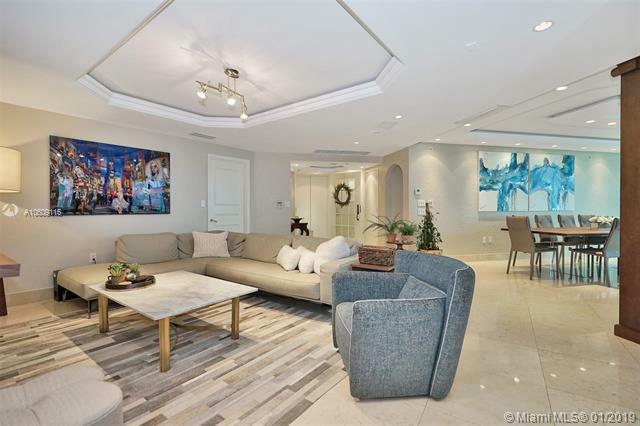 Porto Vita is the crown jewel of Aventura offering amenities that will have you wondering why you didn't move here sooner.Tennis, practically a 5 star restaurant,completely renovated pool area, outdoor dining, masseuses,trainers and located near A+ schools, shopping,restaurants,malls and more. Porto Vita is first class living all the way, there is no going back once you get a glimpse of heaven.